On 23 Dec 2018, Facebook user Romchalee Sinseubpol, a refugee living in a neighbouring country, published a post saying that Surachai Danwattananusorn (Surachai Saedan), a 75-year-old political activist who fled Thailand after the May 2014 coup, had disappeared from his residence along with 2 other refugees he had been staying with. The last time he made contact through phone calls was on 12 Dec 2018. When reporters questioned another refugee going by the Facebook name of Phouphaaseree Saren, they learned that Phouphaaseree went to look for Surachai at his home for the first time on around 13-14 Dec 2018, but did not find him, and so returned home. 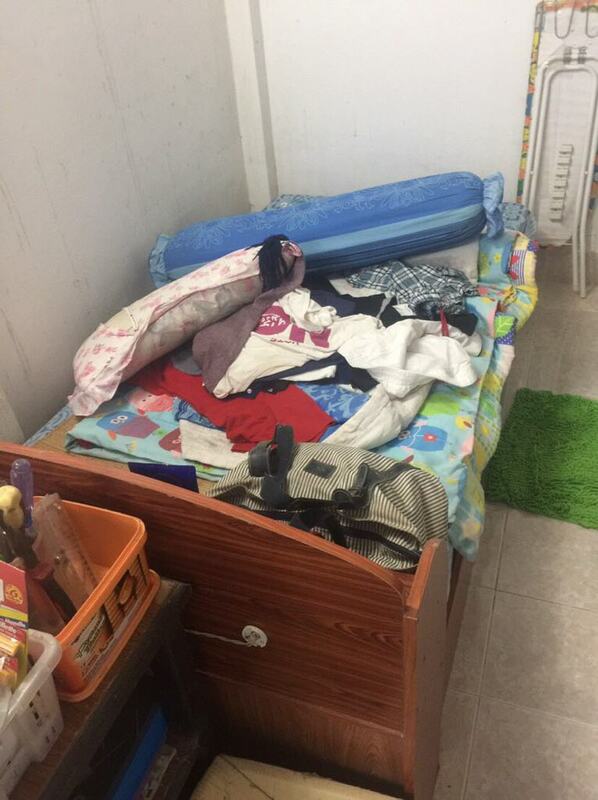 Then on 22 Dec 2018, another refugee went to Surachai’a home but did not find him either. His house was not locked, the van he regularly used was still parked there, his personal belongings had not been taken, and Phuchana and Kasa, 2 other refugees living with him, had also disappeared. While friends worry that this may be a case of enforced disappearance like DJ Sunho (Ittipon Sukpaen) or Ko-Tee (Wuttipong Kotthammakhun), there is still no further news on the disappearance of Surachai and his friends. Pranee Danwattananusorn (Pa Noi), wife of the disappeared political refugee, activist and underground radio programme producer, told reporters that she had heard the news from online media and saw photos of his home and desk on social media. 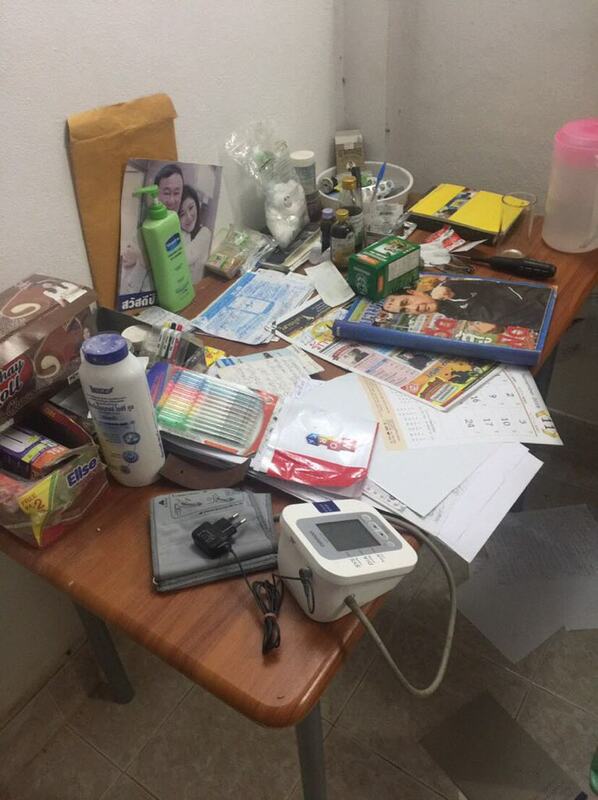 She also saw photos of the inside of his room, noting that Surachai did not take with him the blood pressure monitor he uses daily, but she did not see his blood glucose monitor in the photos. 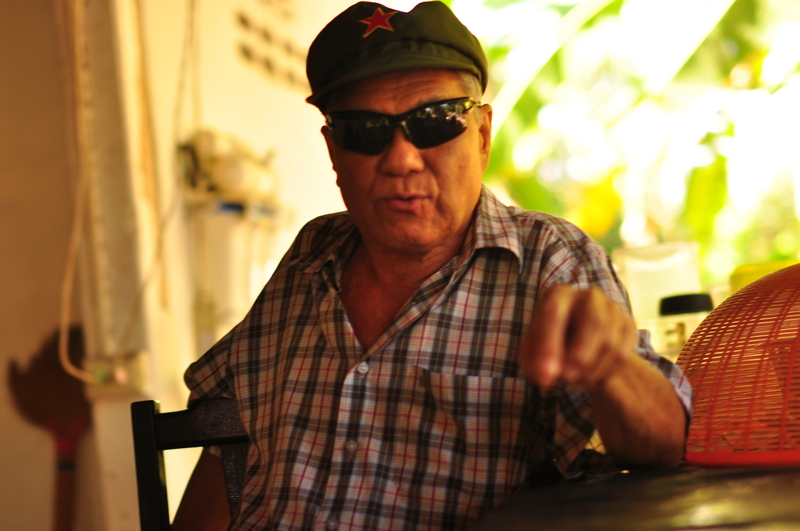 Pa Noi said that they spoke on Line only once in a while and only about health. If there were any pictures concerning health, he would send them, but she could not remember how long it has been. But someone told her that someone communicated with Surachai in Line most recently on around 11 December 2018. Pa Noi also said that their children had heard the news but don’t know what to do. Personally she can only pray and beg those who have captured Surachai and his friends not to take their lives, while on social media platforms, information on Surachai’s disappearance is being shared many times, including how the door of their home was left open, the disappearance of some important documents and traces of the place being searched.